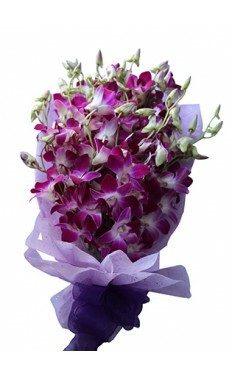 The Flower Store in Abu Dhabi UAE. 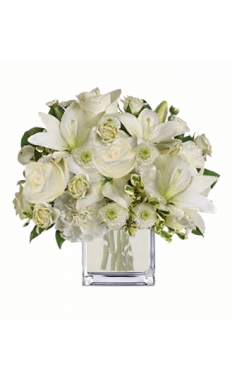 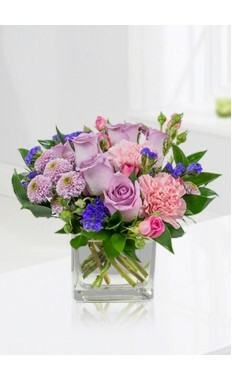 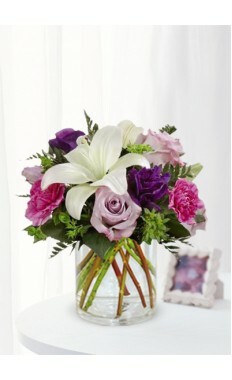 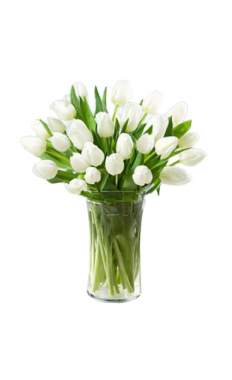 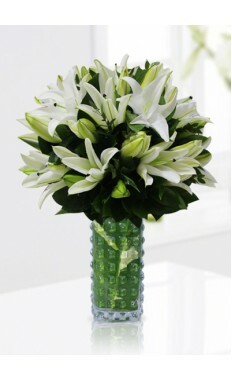 We feel proud to be providing the very best services combined with the highest quality flowers available online. 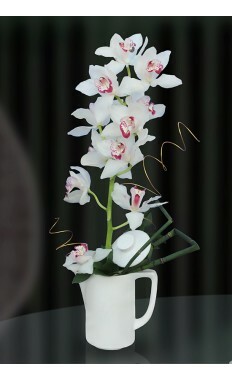 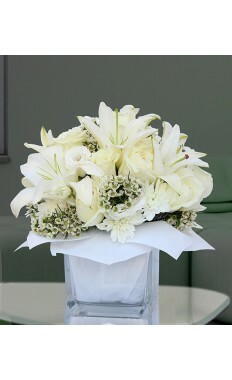 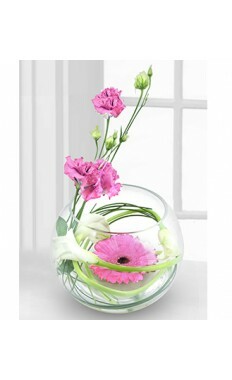 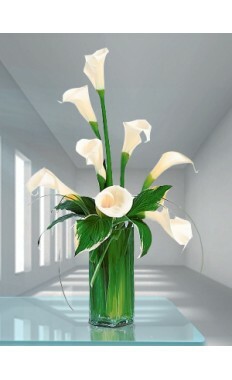 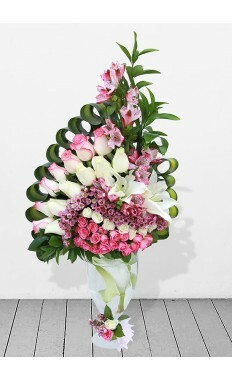 We are also honored to be among the top florist in UAE. 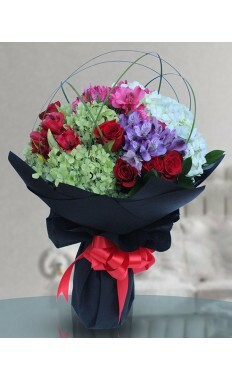 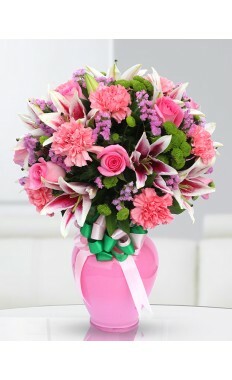 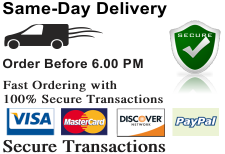 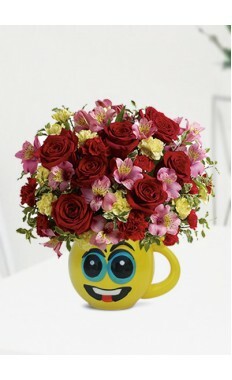 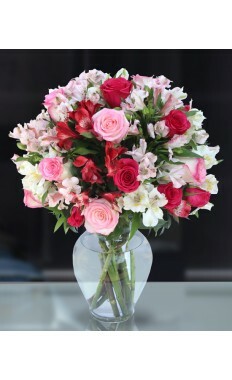 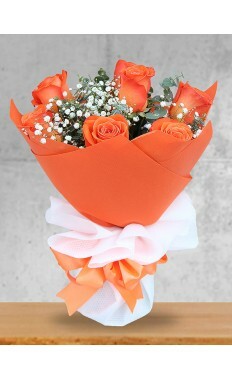 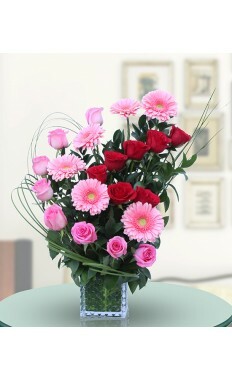 Order The Flowers Delivery in Abu Dhabi online 24 hours a day, 7 days a week, or by a phone call during regular business hours.A new and unique way to send flowers directly from ‘The Flower Store in Abu Dhabi. 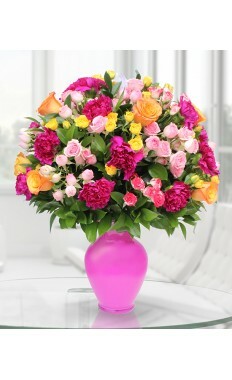 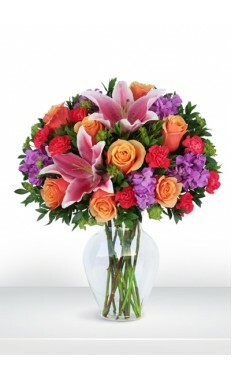 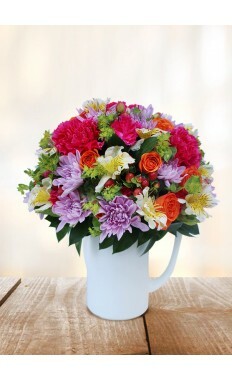 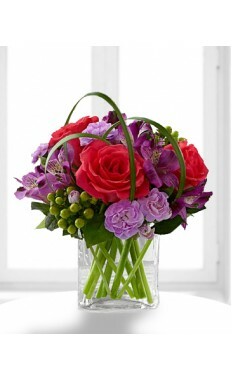 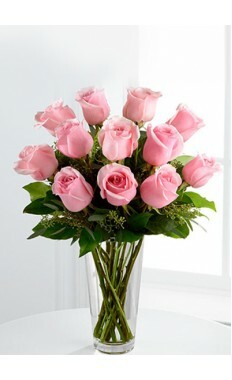 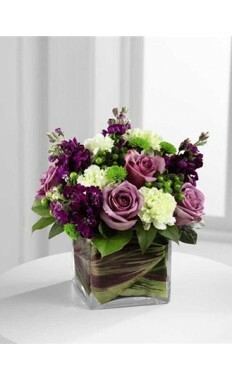 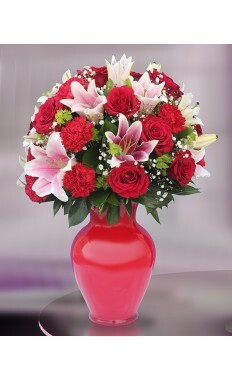 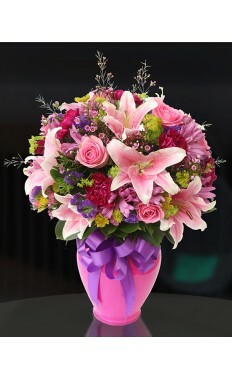 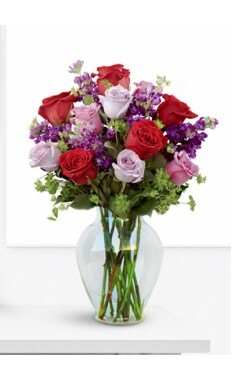 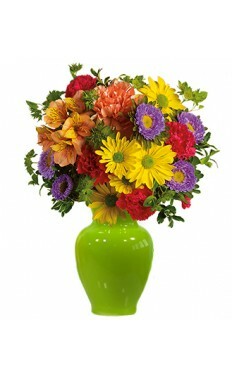 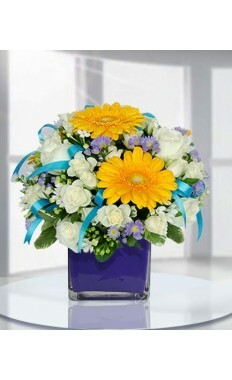 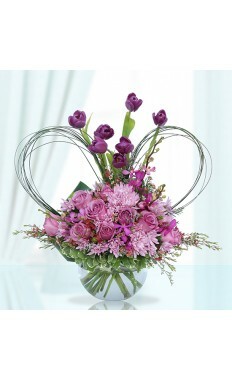 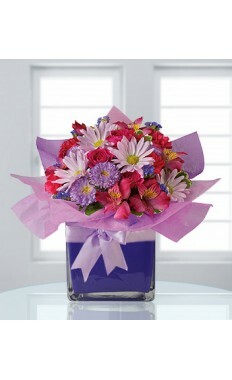 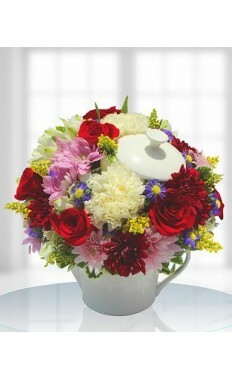 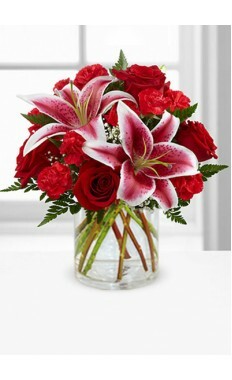 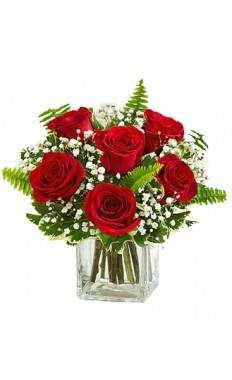 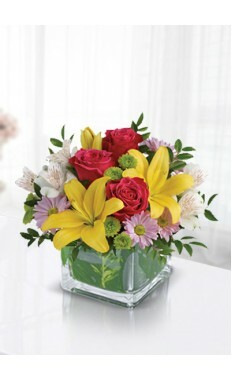 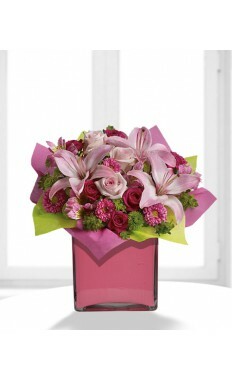 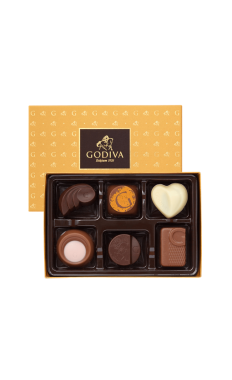 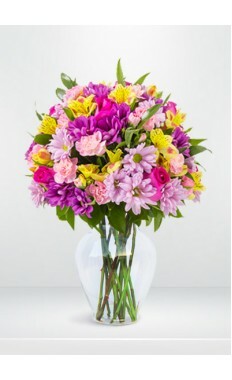 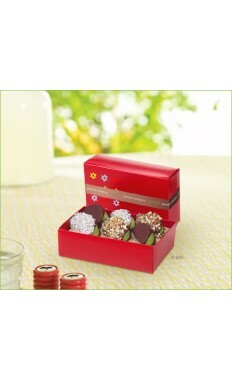 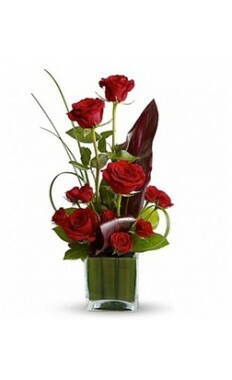 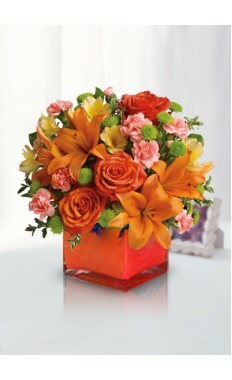 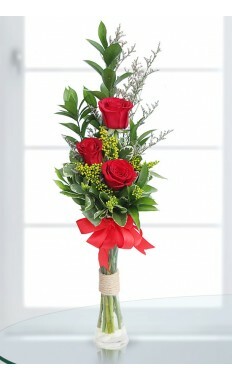 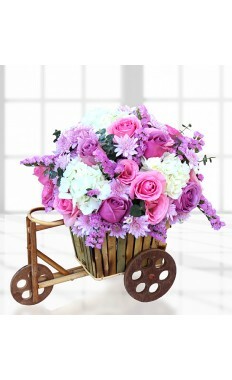 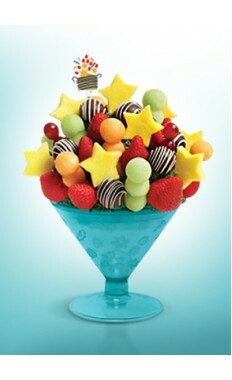 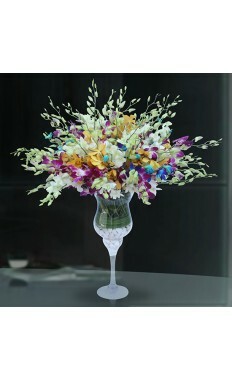 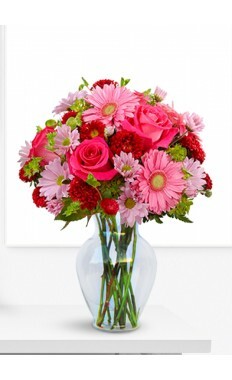 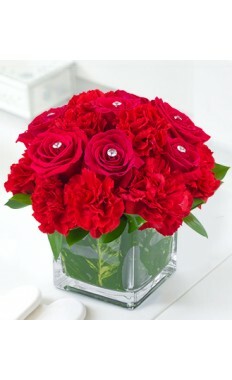 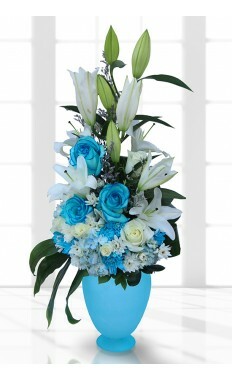 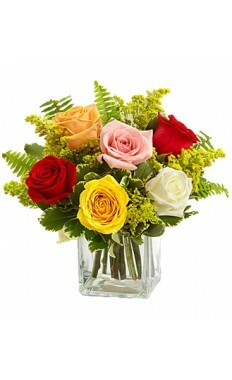 The only website where you can select the flowers set to deliver you the flower arrangements and gift baskets. 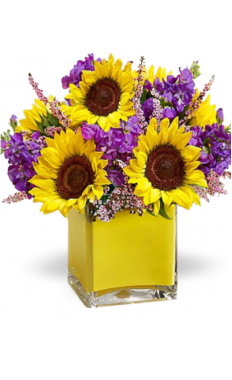 Ordering through our honest, full-service flower shop assurances that your flowers will be fresh, long-lasting and delivered on time. 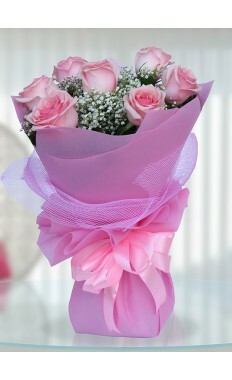 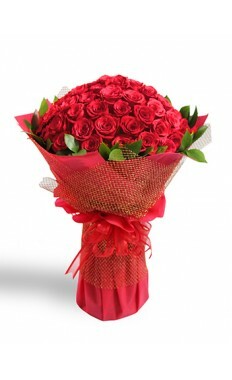 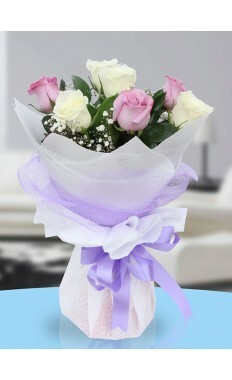 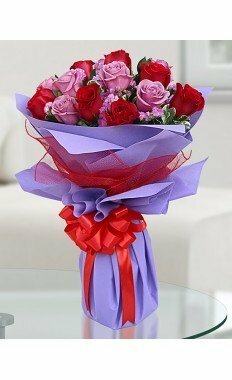 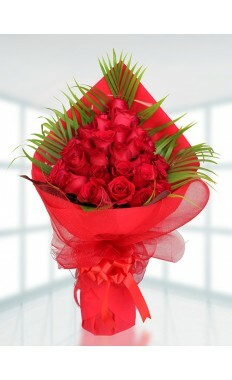 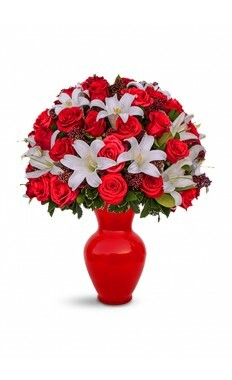 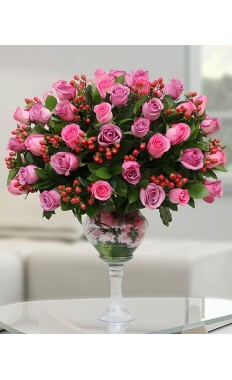 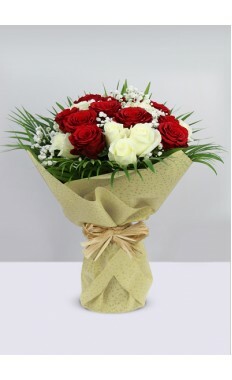 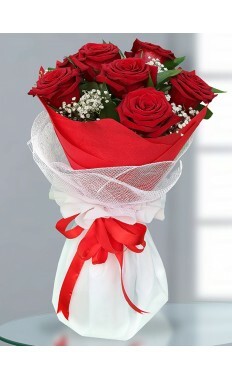 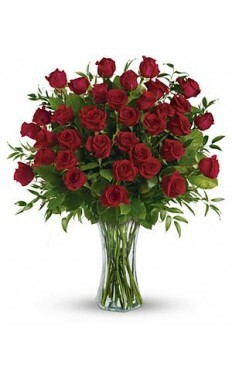 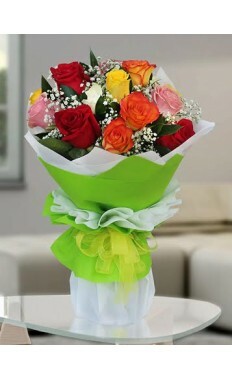 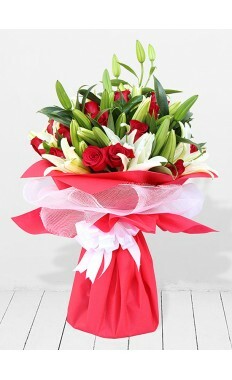 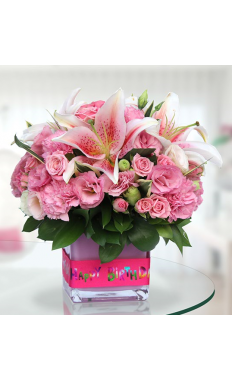 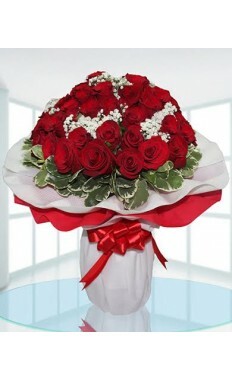 We want to become your one and only trusted florist when it comes to sending Flowers Delivery in Abu Dhabi. 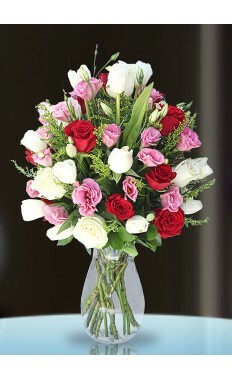 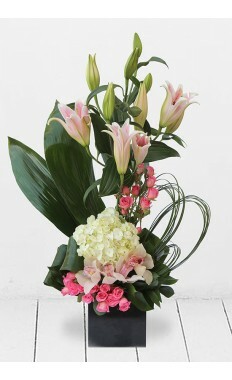 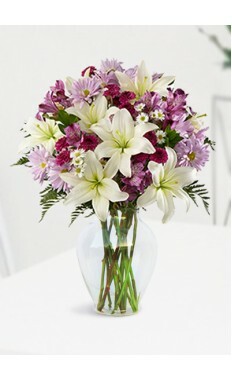 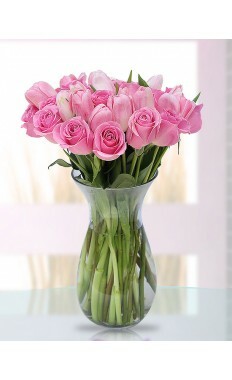 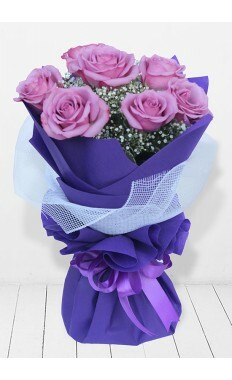 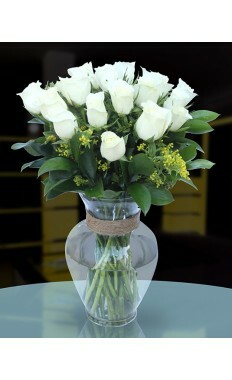 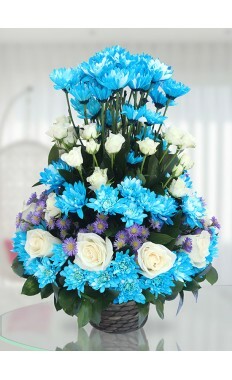 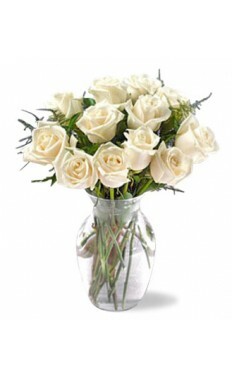 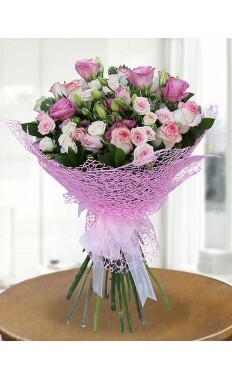 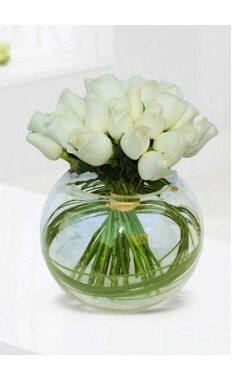 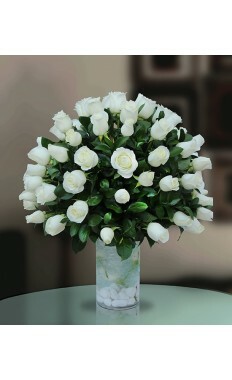 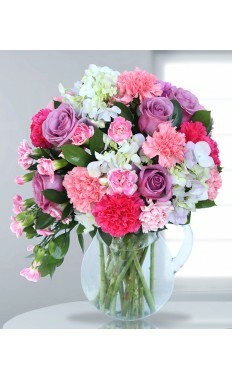 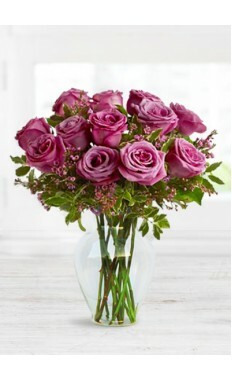 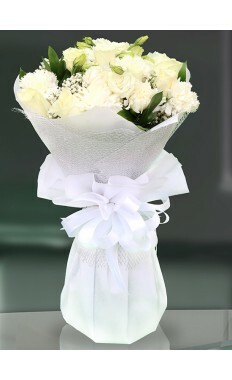 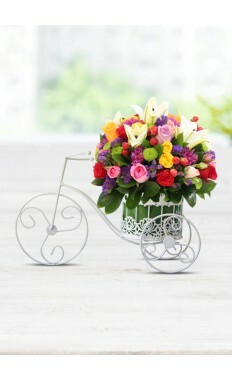 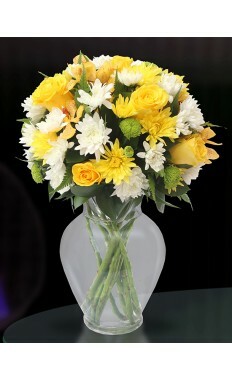 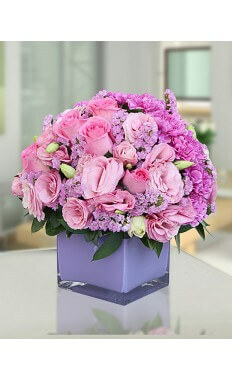 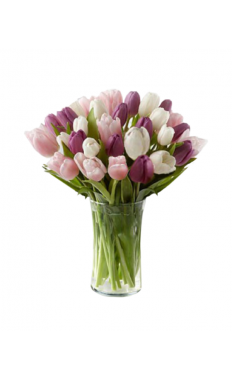 We guarantee our flowers will be fresh, delivered on time and that you will be happy with your floral delivery. 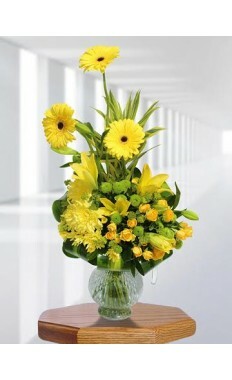 We give each and every order the highest care and attention. 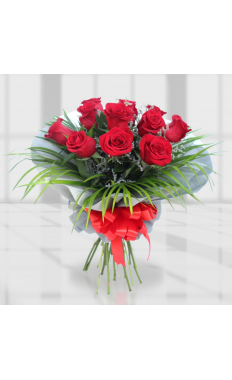 We look forward to any opportunity we have to prove why our flower shop is the best choice for flower delivery in Abu Dhabi. 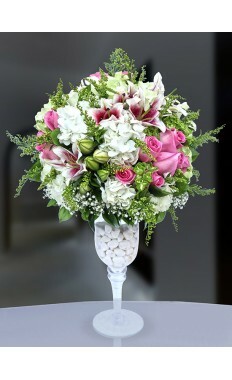 The prices of flowers on our website reflect the demand for seasonal fresh lower cost, so you can expect the proper or services with the lowest prices.